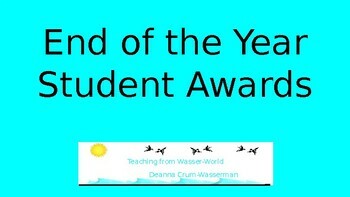 Looking for a set of classroom awards your middle and/or high school students will love? Look no further! 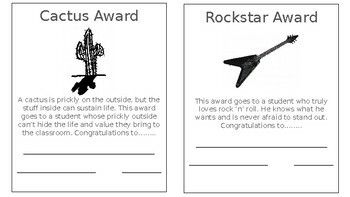 These completely EDITABLE awards were designed with pre-teens and teen in mind, so the graphics, labels, and wording are appropriate for their ages. 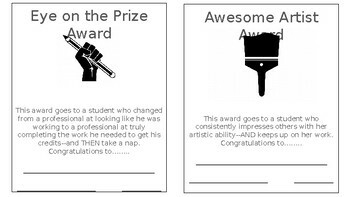 Set contains 16 pre-made awards.